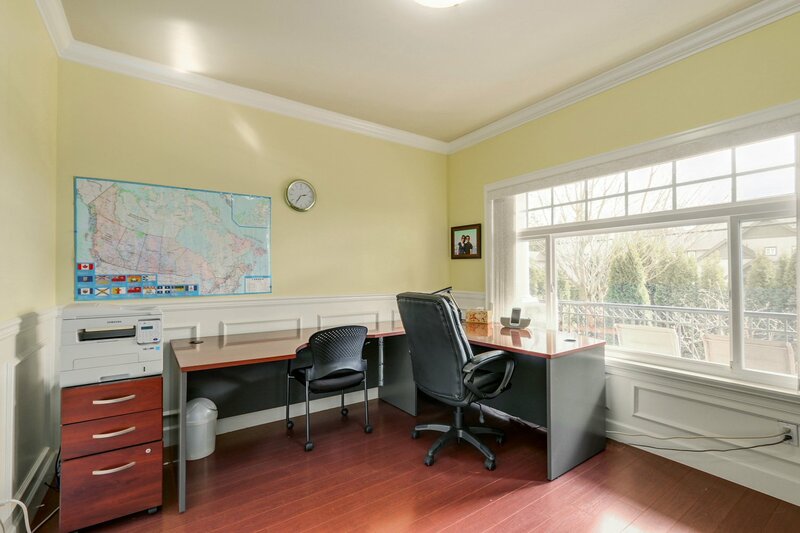 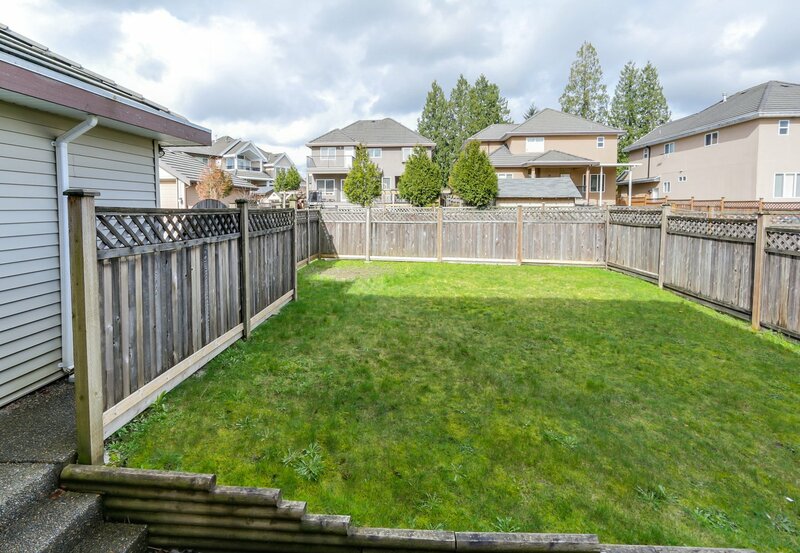 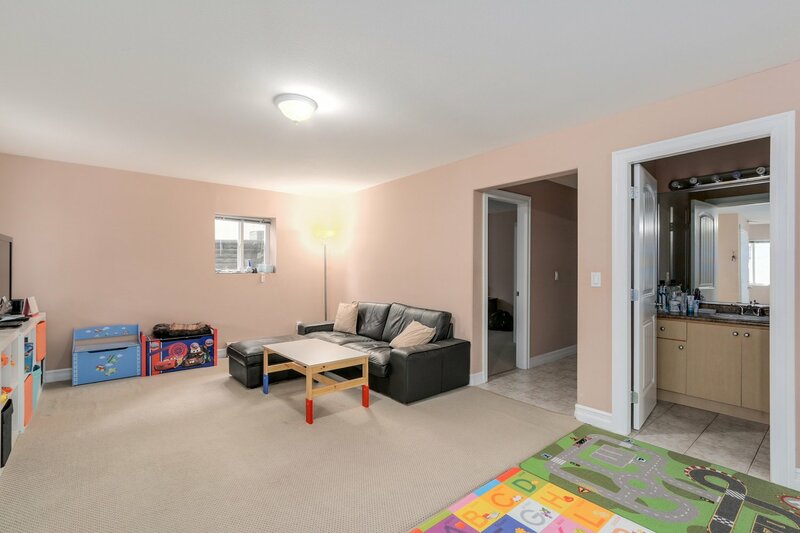 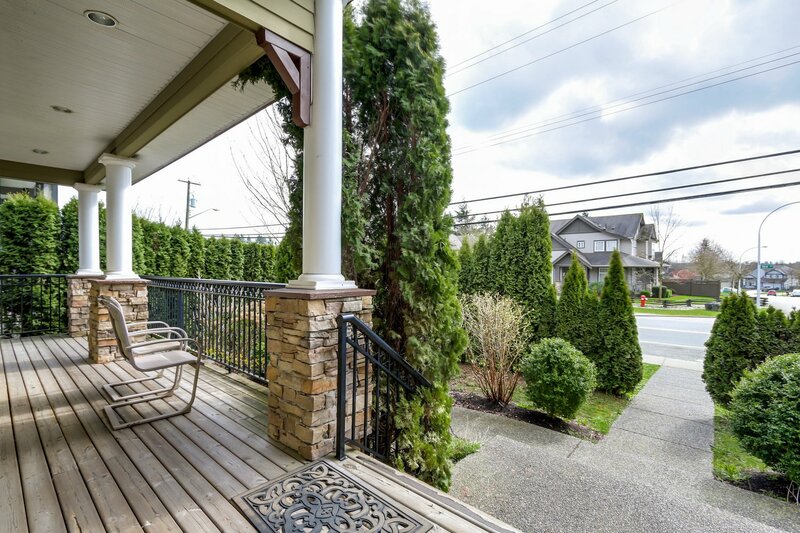 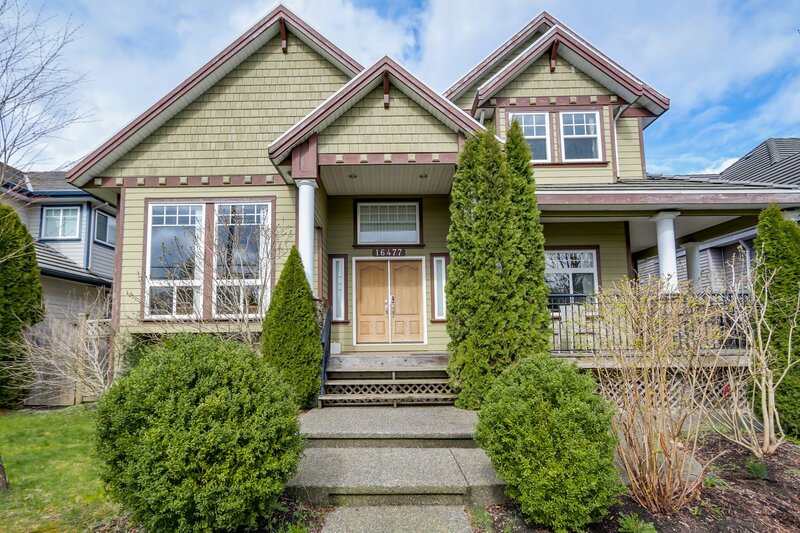 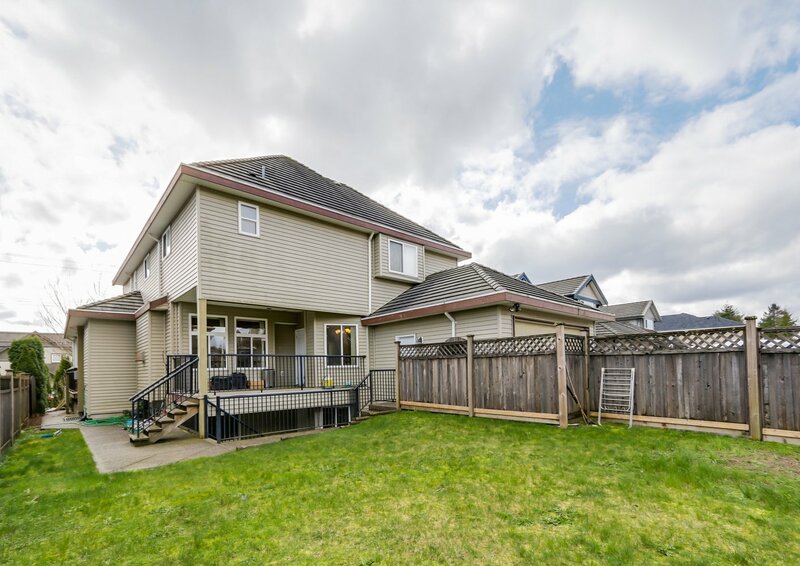 Stylish executive home in Fraser Heights. 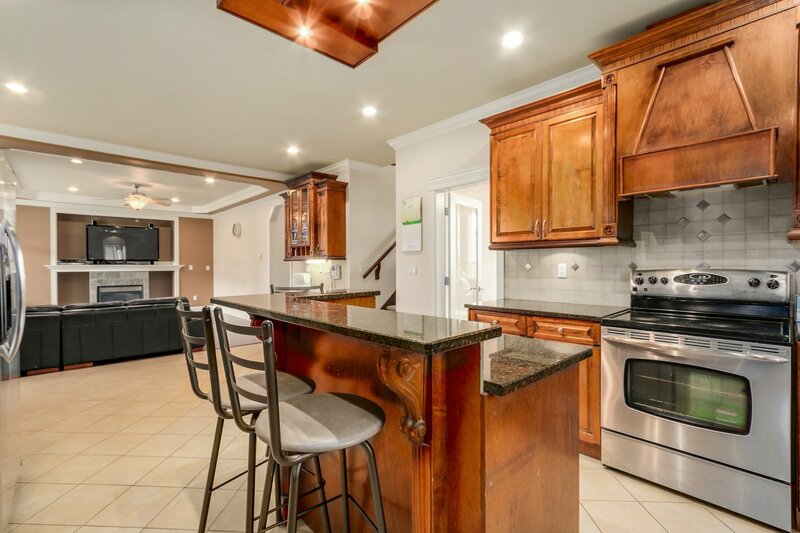 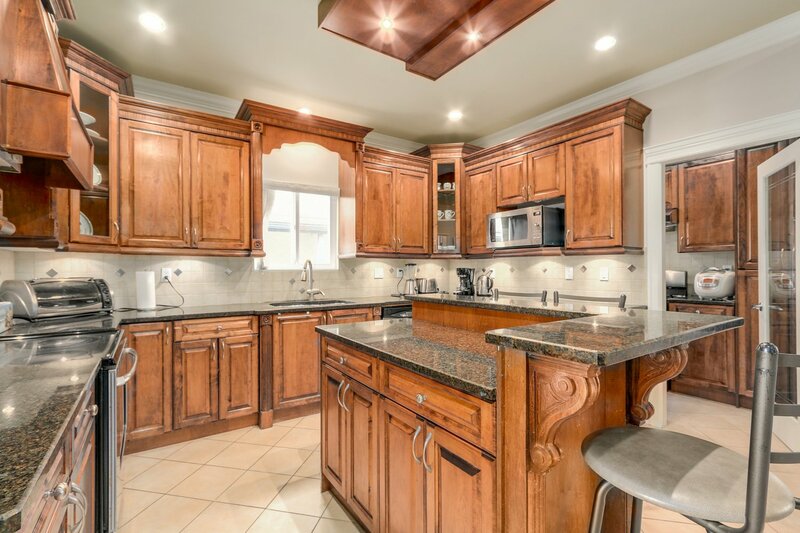 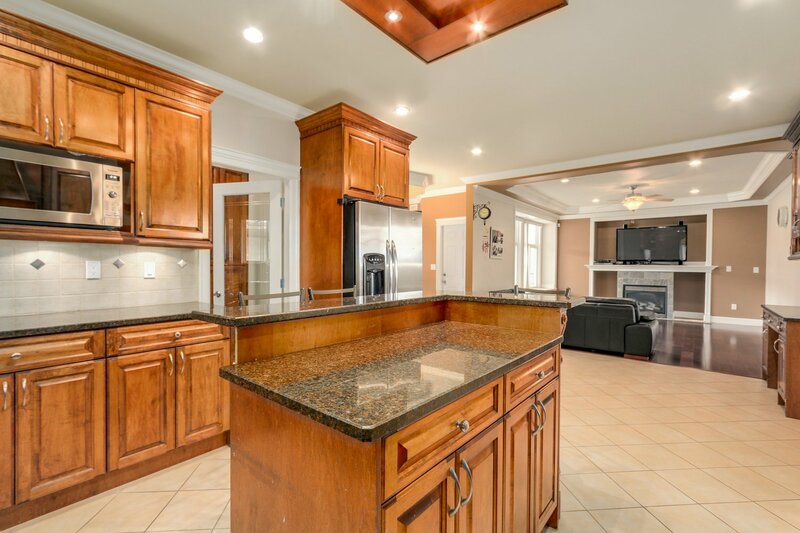 Boats stunning kitchen loaded with rich maple cabinetry, large island and gorgeous granite countertops. 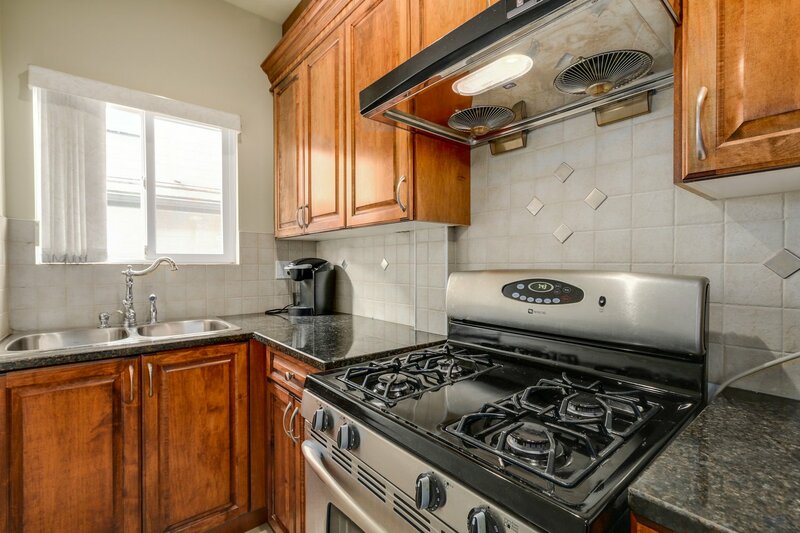 High-end finishing throughout. 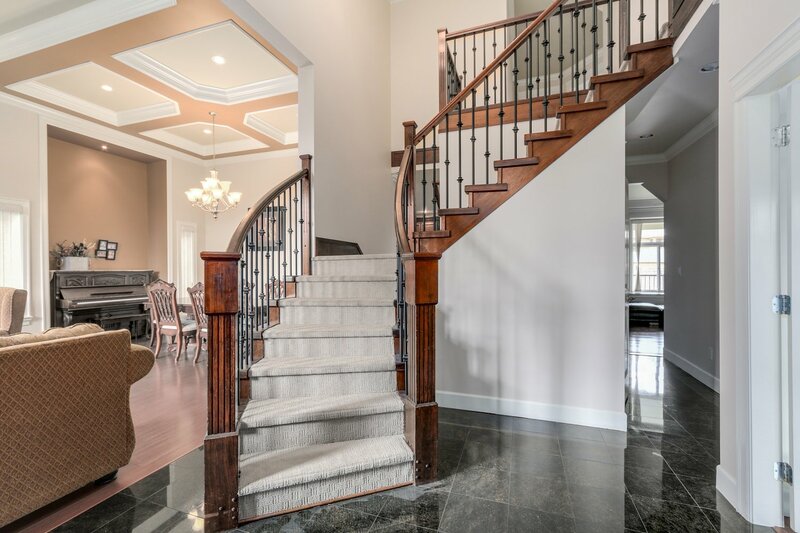 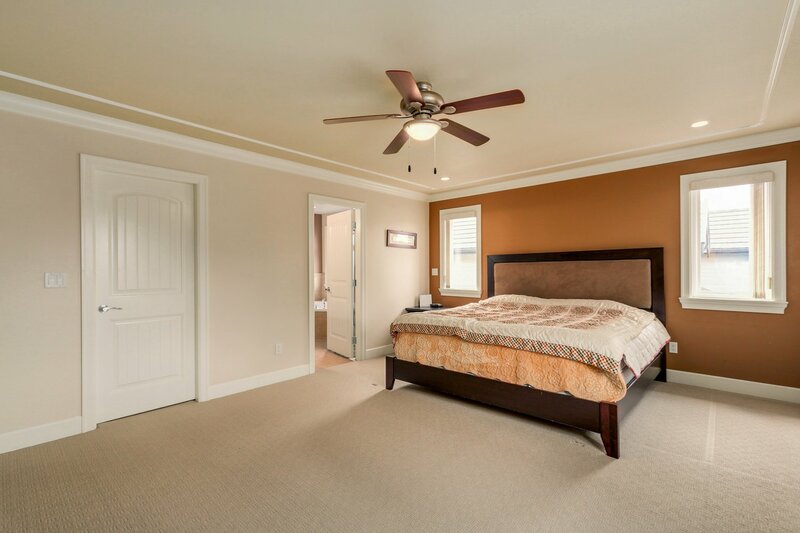 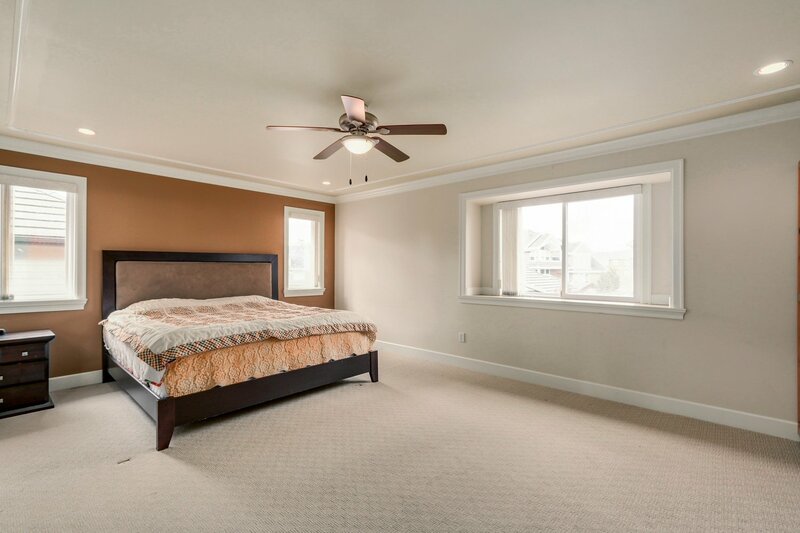 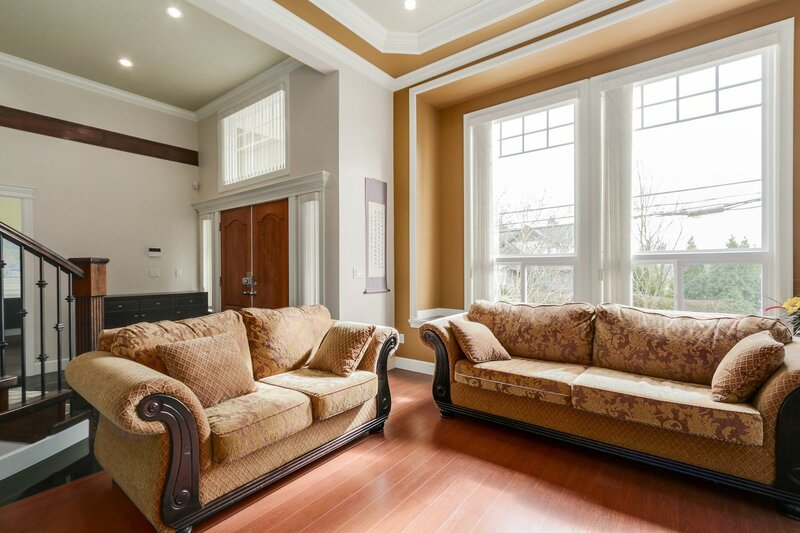 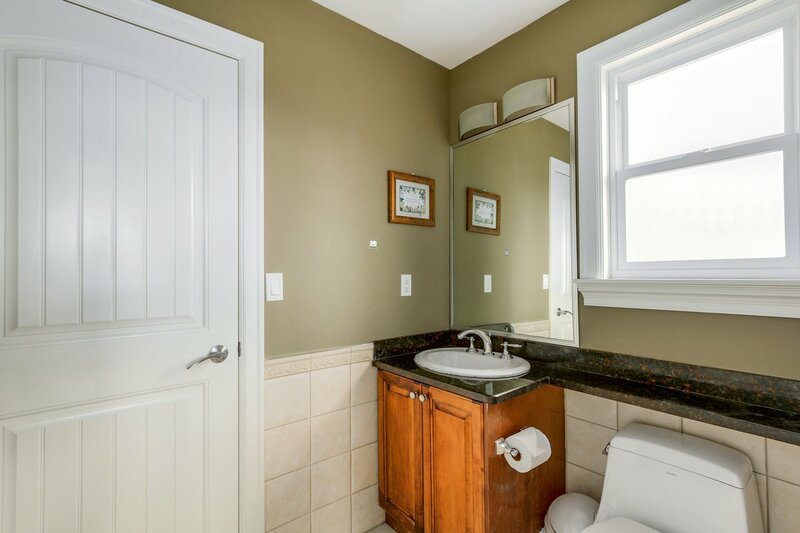 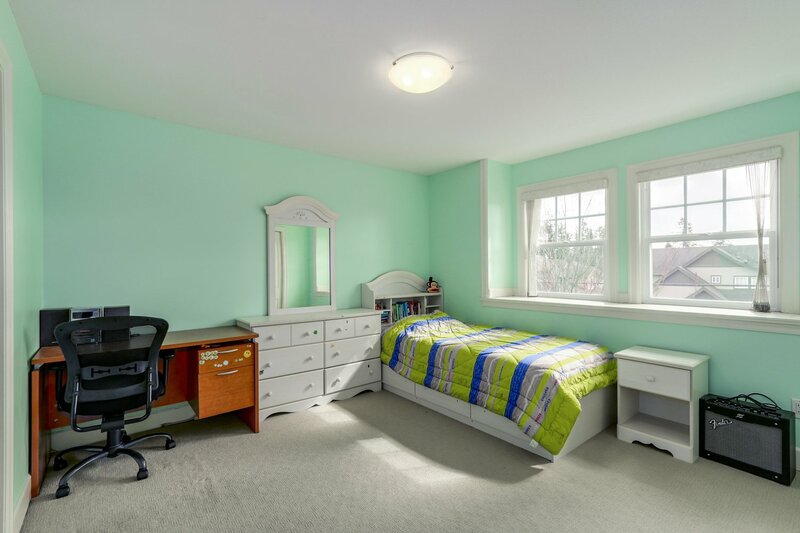 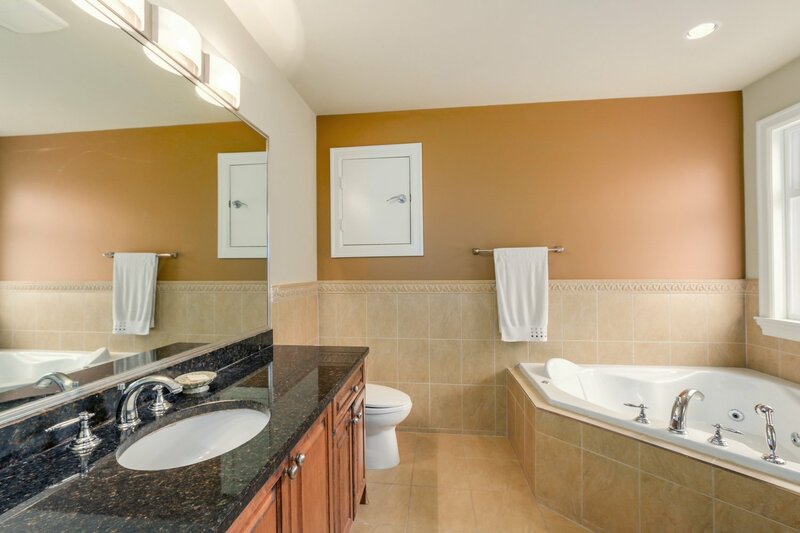 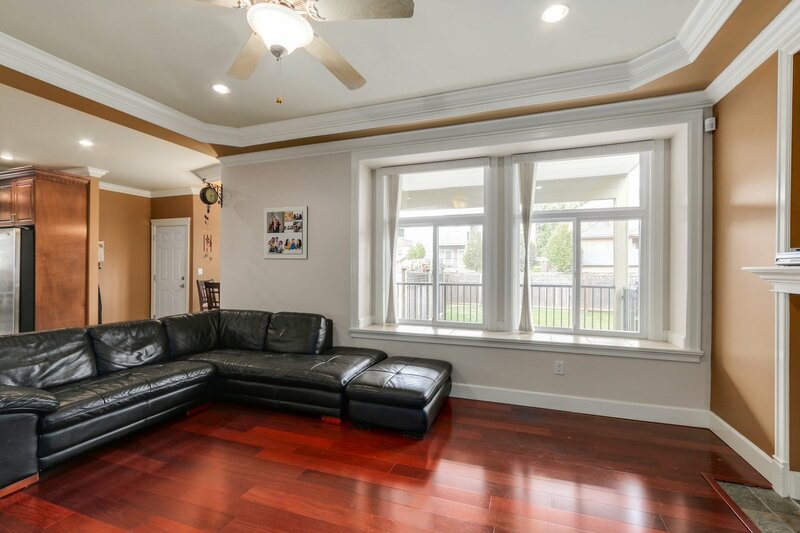 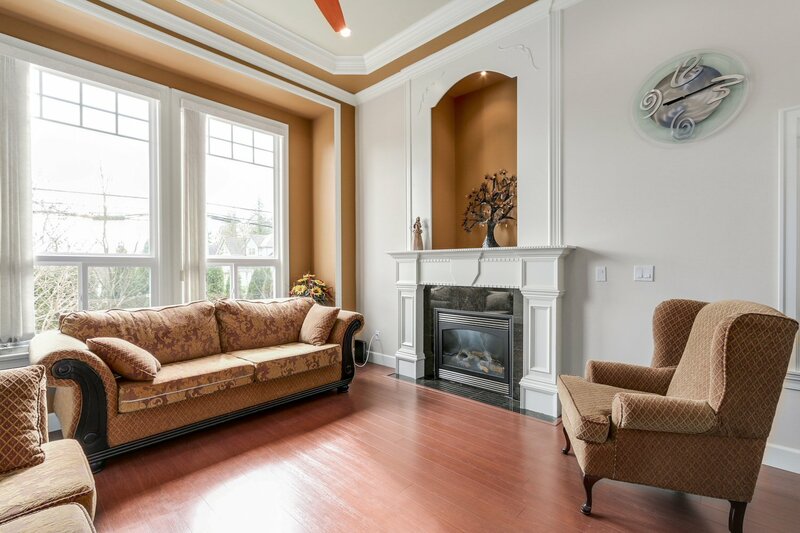 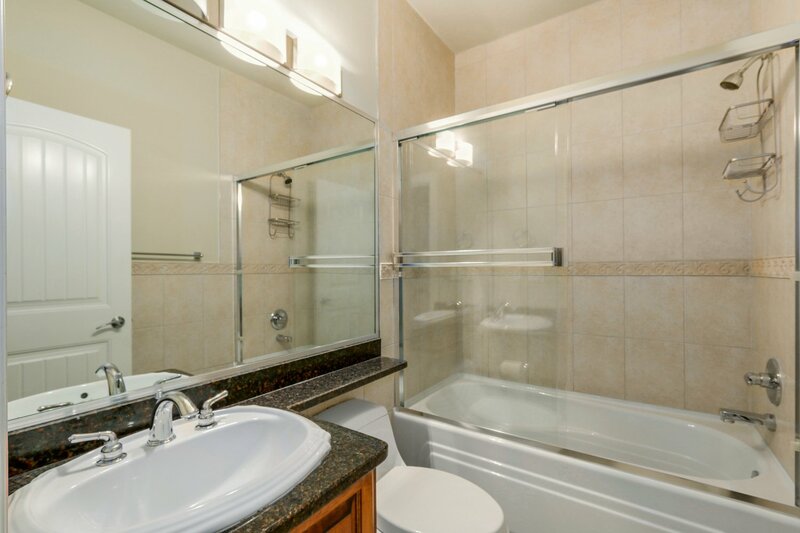 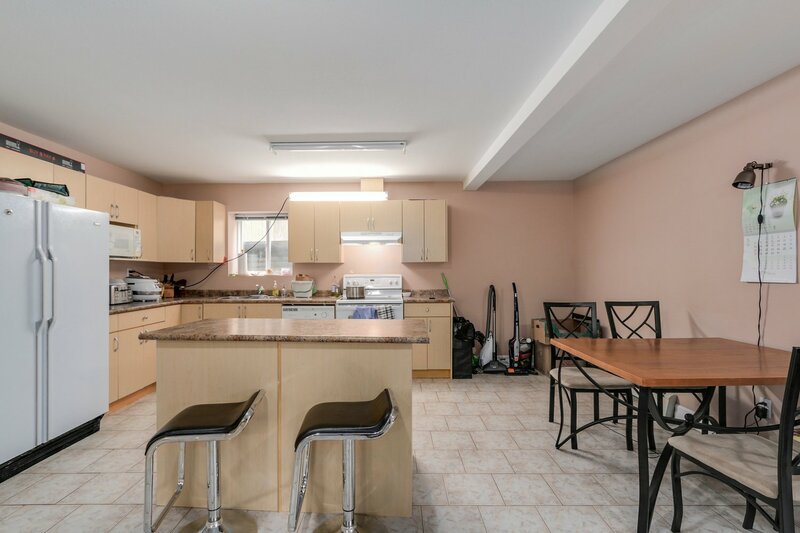 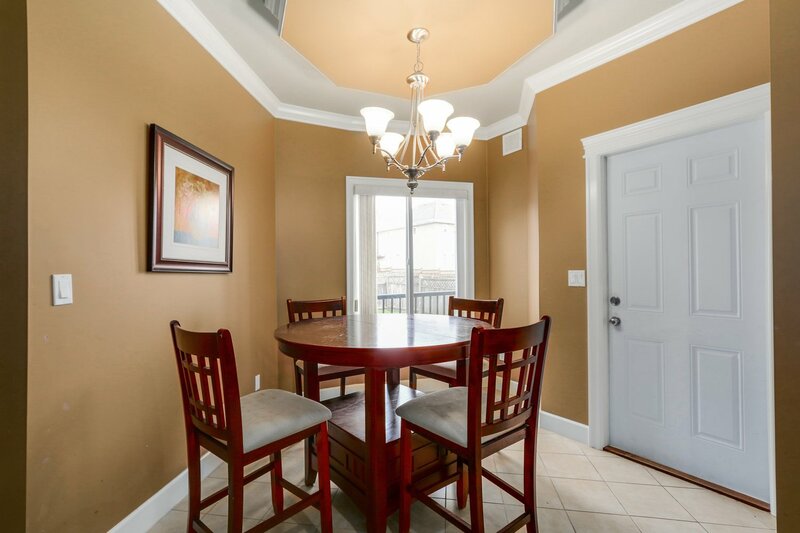 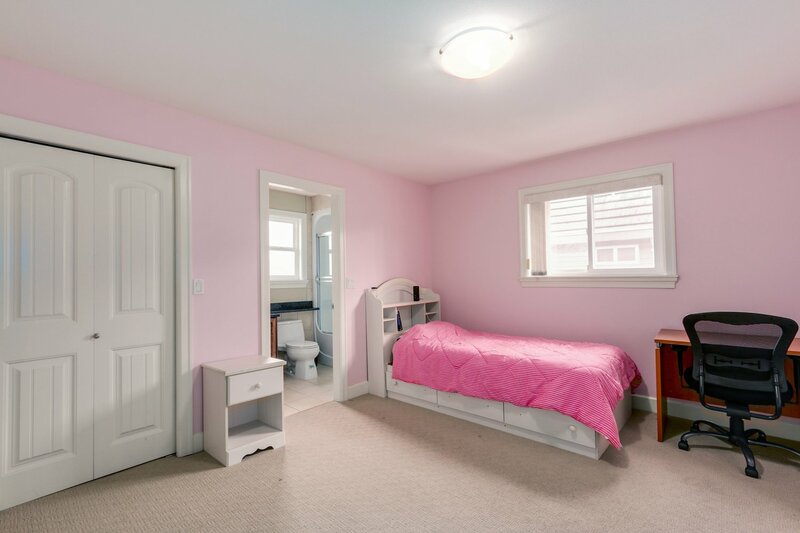 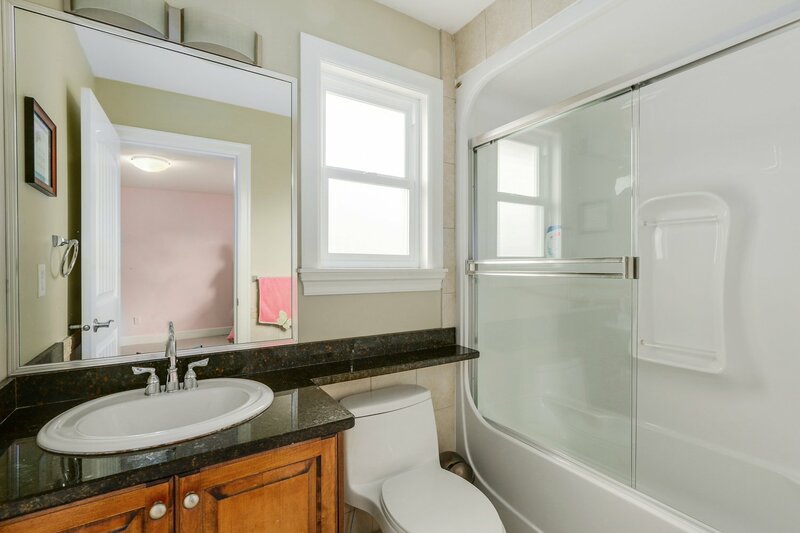 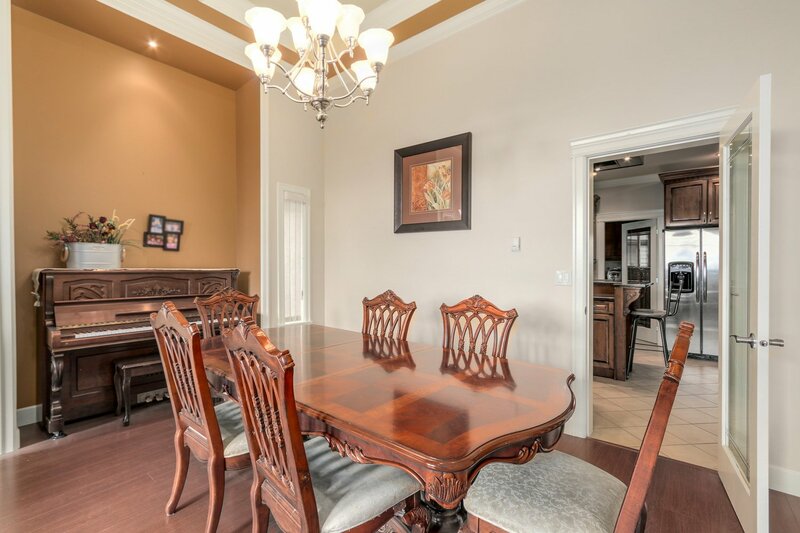 5 bdrms 5 baths, wok kitchen, loaded with crowns & mouldings... more.